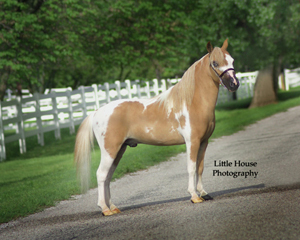 This little boy is a top quality show colt incredibly leggy lovely conformation. refined, short back, lovely head, very upright and great bloodlines. 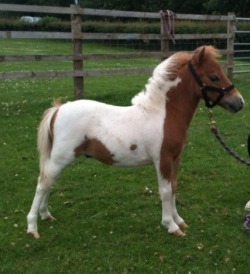 cheeky and lovely attitude, if you are looking for a little boy to win you ribbons then look no further. 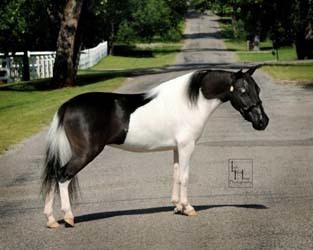 All my foals are very reasonably priced to sell. I promise if you came to look you would not be dissapointed He has so much presence. We have decided to keep him. EBF John's POL Poseidon "Paris"
Samis VIP Mr John X Samis X Girlfriend. 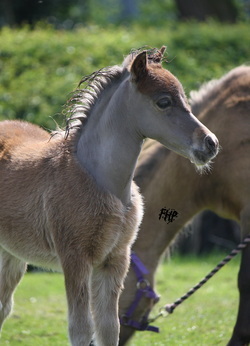 Full brother toThis little Colt is almost perfect with a dishy head long legs short back, what more could you want from a future herd sire...his full brother EBF John's POL Tender Boy.